Plans for a memorial garden for a 13-year-old who was stabbed to death have been announced. Lucy McHugh was found dead in woodland near a sports centre in Southampton in July. A garden at Redbridge Community School, where the teenager was a pupil, will be revamped and renamed Lucy's Garden. It aims to "celebrate her life, her personality, her character", said Rev Sean Blackman, who led her funeral service. "The idea is for it to be a place where children can come and they can reflect, they can think, they can have time for themselves," he said. The idea originated from Lucy's mother Stacey White and Redbridge Community School principal Jason Ashley. The garden will include fruit and vegetables, as well as flowers. 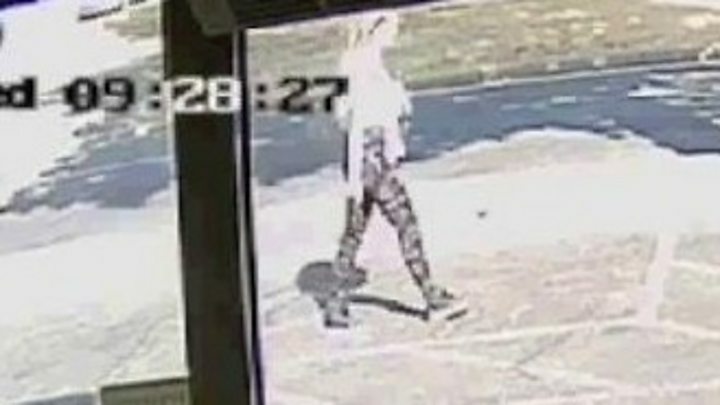 Lucy was last seen walking along Coxford Road, past a Tesco Express store, at 09:30 BST on 25 July. 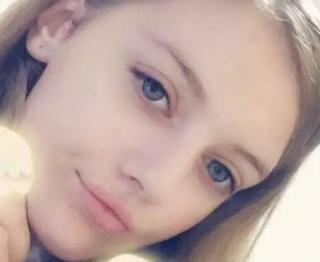 Her body was found near Southampton Sports Centre early the next day, nearly two miles from her home. Last month, Stephen Nicholson was jailed for 14 months having admitted failing to comply with an order under the Regulation of Investigatory Powers Act requiring him to disclose a Facebook password. He was first arrested on 27 July on suspicion of murder and sexual activity with a child and subsequently bailed, but he was also charged under the Regulation of Investigatory Powers Act.